This week’s snapshot winner is Michele Faulkner, employee services recruiter for Fort Myers, Fla. 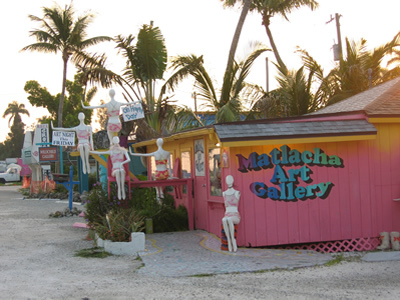 The photo depicts an inviting roadside art gallery framed by arching palms. 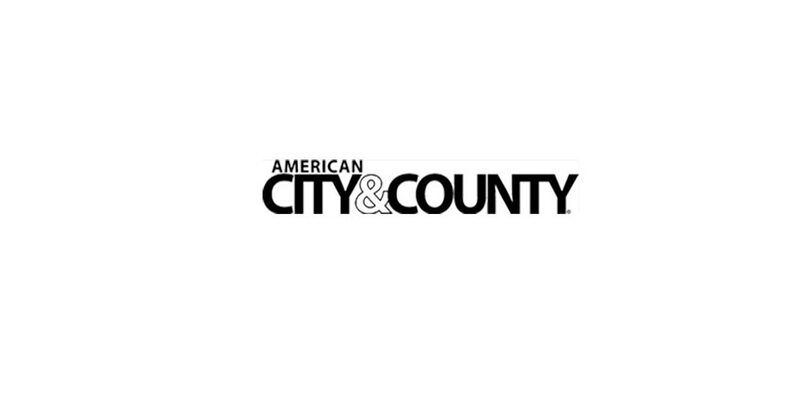 The location is Matlacha, Fla., a small waterfront community and fishing village, which, in recent years, has been transformed by quirky eateries and kitschy art galleries.